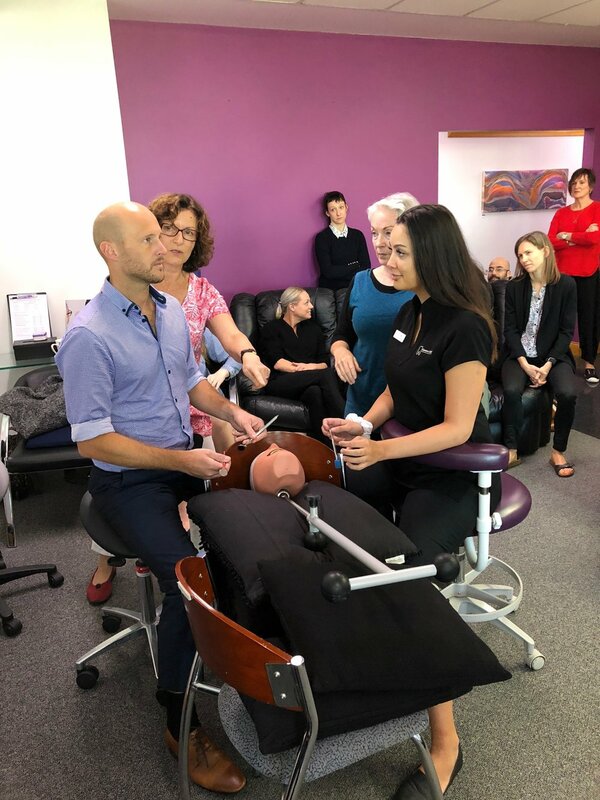 Optimum Dental Posture offers a number of practical and interactive training programs and consultancy to suit individual and practice needs. Individual training sessions can be arranged for dentists in their own practice. 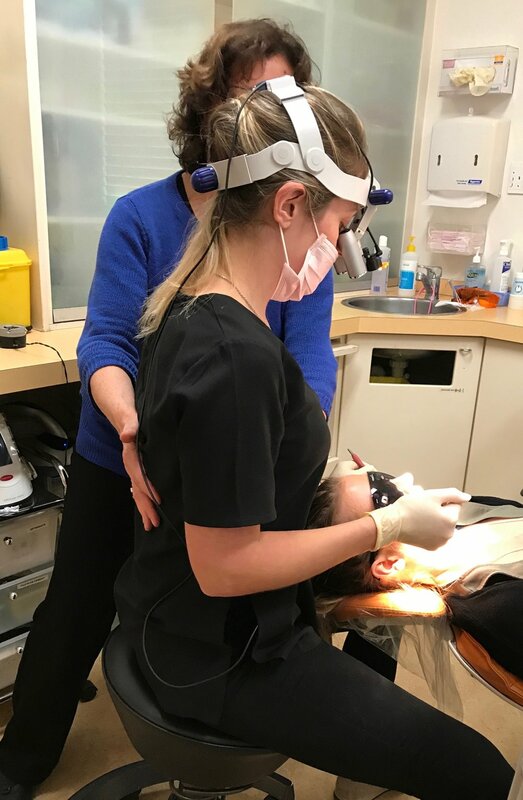 A dental team can train together in a Level 1 Program or in a special training program arranged for the practice. Training together as a team in a clinical setting provides great benefits to everyone, and assists in changing harmful habitual postures. Team members learn observation skills to help each other in recognizing harmful work postures. Evidence based, cause oriented recovery and prevention of occupational chronic pain in the dental profession.